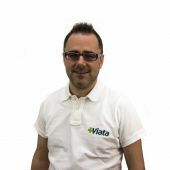 Get to know the Viata team. 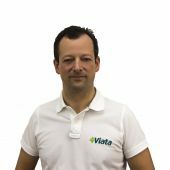 Viata wants to surpass the classic pharmacy visit by simply placing the patient at the centre. This means you. It is our vision. We are permeated with it. Concrete and without any hassle. We are happy to introduce ourselves. 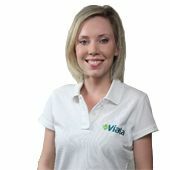 With 12 years of experience as a pharmacy assistant, all of my friends and family turn to me for advice and counsel on medicines, dietary supplements and care products. With this commitment I enjoy doing the same for you. I got to know the pharmacy world with medicines, but today more than ever advice on care products, dietary supplements and baby care are the most important. This last one plays an important role in my life at the moment with the birth of my son. 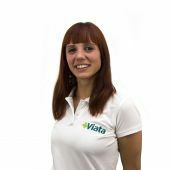 I am an enthusiastic pharmacy assistant who likes to provide you with advice on various products. I fill my spare time working out to keep fit and healthy and I also enjoy taking care of my dogs. 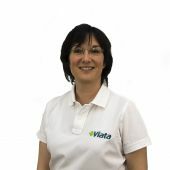 I keep everyone who follows Viata up to date with relevant and interesting promotions. On the other days you can find my behind my stove cooking some healthy food. I would like to advice you on various products in our range. Skin care products are my favourite topic. In my spare time I immerse myself in cosmetics and skincare, besides skincare I am very passionate about maintaining a healthy lifestyle. I make sure all stocks are replenished and all orders are shipped on time. When I am not occupied with packages, I am on the road with my bicycle friends. I check the content of every order and provide advice to anyone who asks. 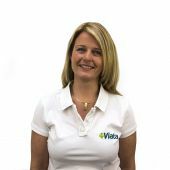 With my 20 years of experience and as a mom of 4, my job is my passion and I would like to share my experience with you.